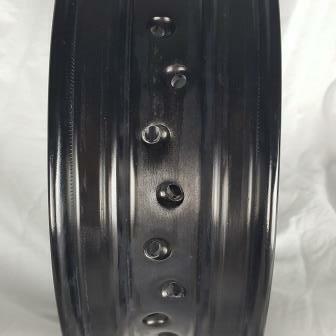 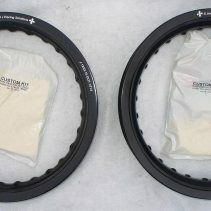 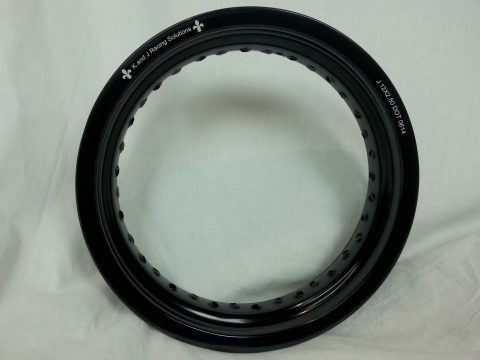 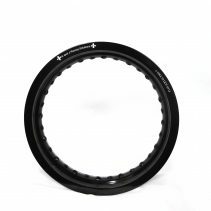 GatorRimZ 3.00″ wide, 12″ diameter black aluminum rim. 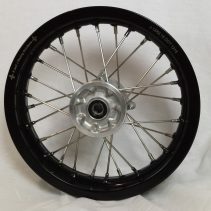 It should be noted that these rims are not made for OEM spokes. 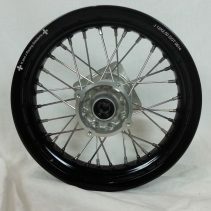 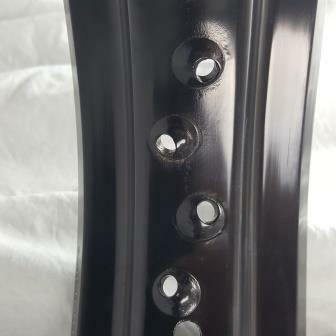 We use 9 gauge custom spokes for our kits. 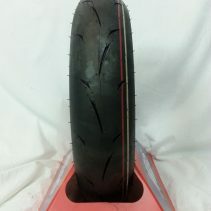 Please see other product listing for the kit.